Just about everyone loves cheeseburgers, but we can’t really enjoy them as much as the rest of the world because of the bread. 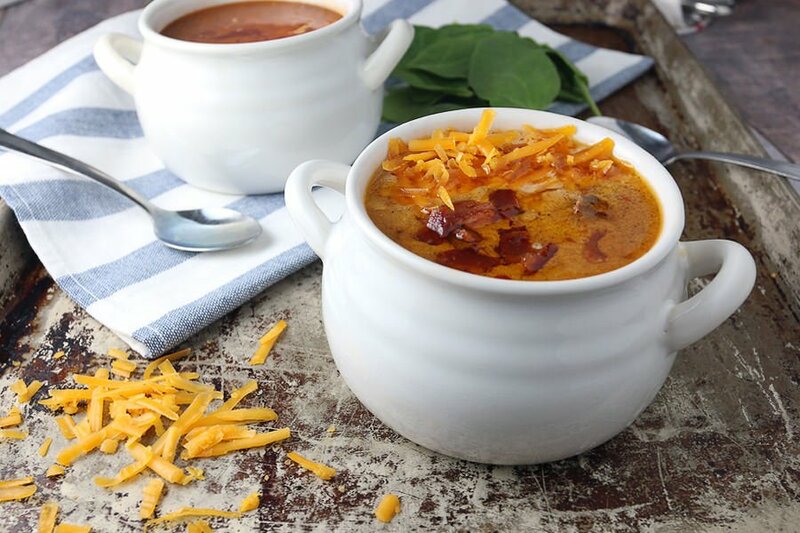 But, when you serve it in a bowl in the form of a comforting, cheesy, and decadent soup – I don’t think we’re actually missing out on the bun at all. 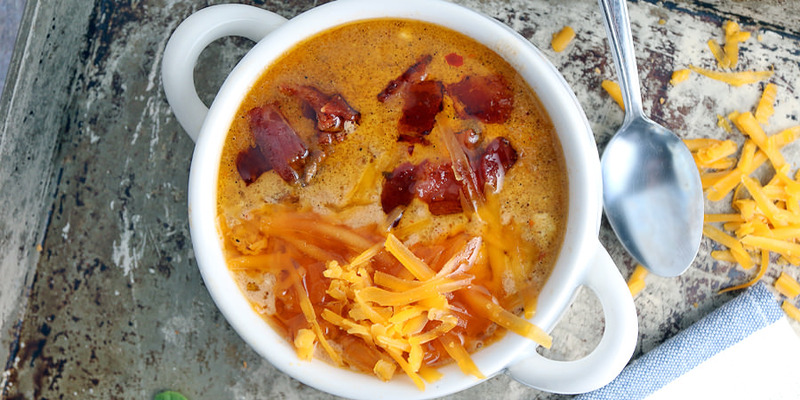 This bacon cheeseburger soup has quickly become a favorite in my house. 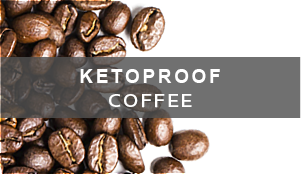 It’s loaded with amazing flavors – bacon, beef, spices, cheese, and just a hint of pickle for the acidity to cut through all of that richness. 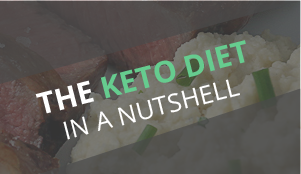 It’s even been a hit with the non-keto members of my household and they’ll gladly lick their bowl clean and ask for seconds. Oh, and did I mention that there’s bacon? 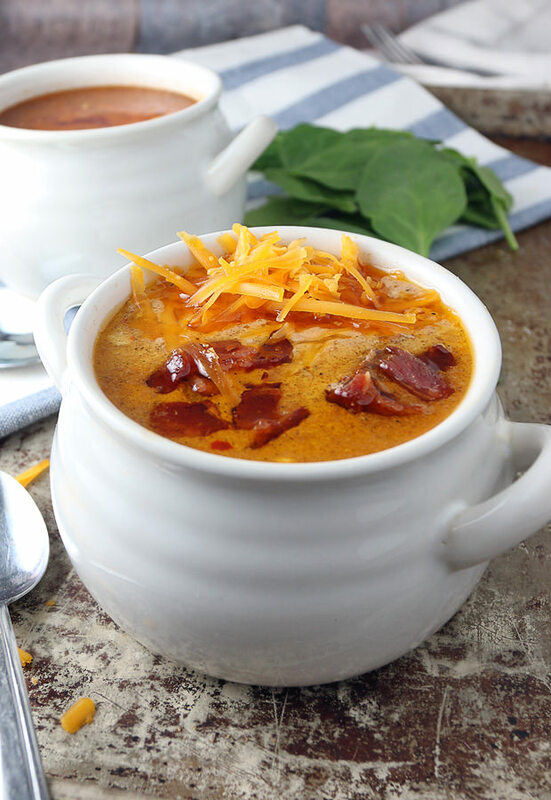 Delicious pieces of crispy bacon layered throughout the soup will bring textures you know and love, and keep finding in every single bite. It’s a fantastic recipe to bulk cook and freeze for the cold months ahead. P.S. 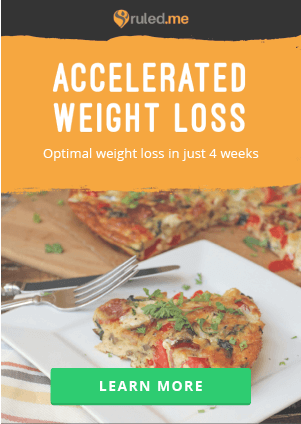 Did you know you could also make this in the slow cooker? Once the beef is done on the stove, just add all the ingredients over to the slow cooker and cook on low for however many hours you want to. 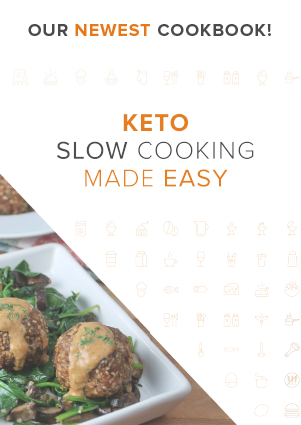 The longer it cooks, the more flavor that permeates through the dish – and the more happy faces and clean bowls you have at the end of the day. So, what’s your favorite soup? Let us know in the comments below! 1. 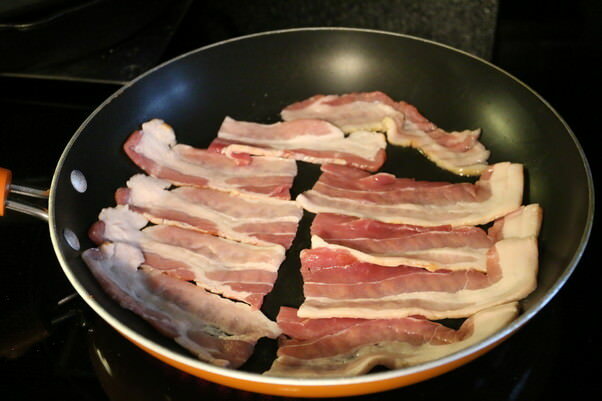 Add 5 slices of bacon to a pan on medium heat. Let this cook for a while until browned and crispy. Flip to cook on the other side. 2. Set the bacon aside on some paper towels and keep the bacon grease in the pan. 3. 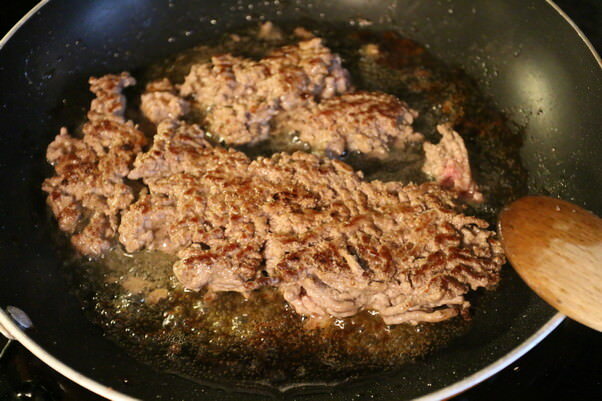 Press the ground beef into the hot pan with bacon grease and let the beef caramelize. 4. 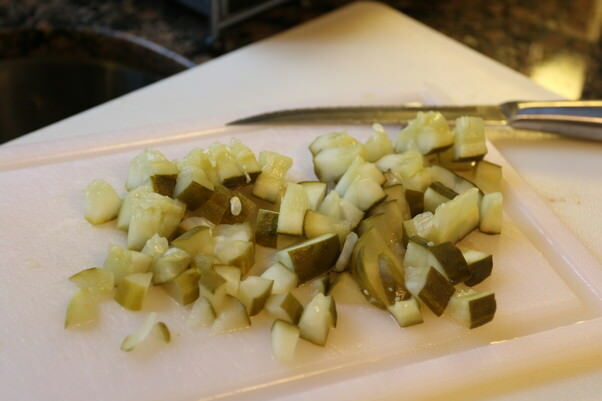 In the meantime, dice up 1 medium dill pickle and set aside for the time being. 5. Flip the beef over and caramelize the other side. 6. 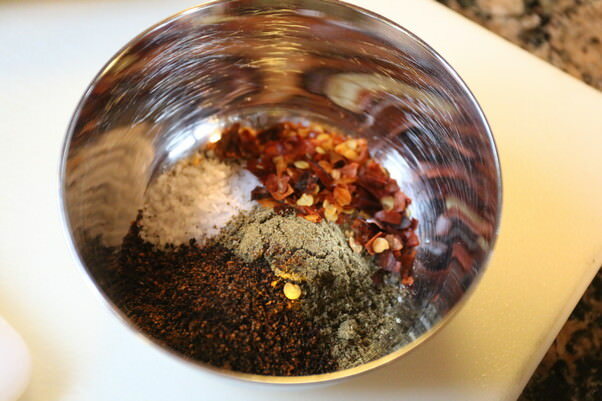 Measure out all dry spices for later use. 7. 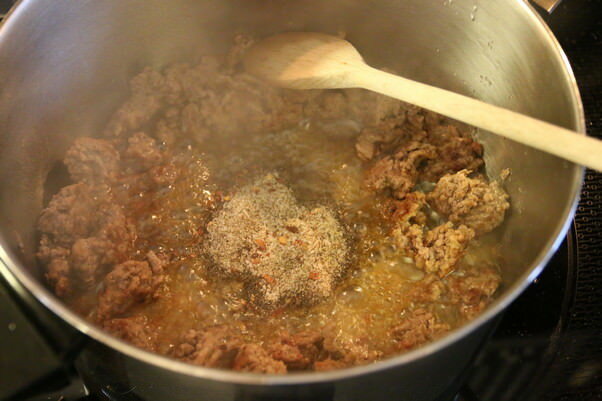 Once beef is browned on both sides, transfer the beef and all of the fat to a pot. Move the beef to the sides of the pot and add 2 tbsp. of butter in the middle. 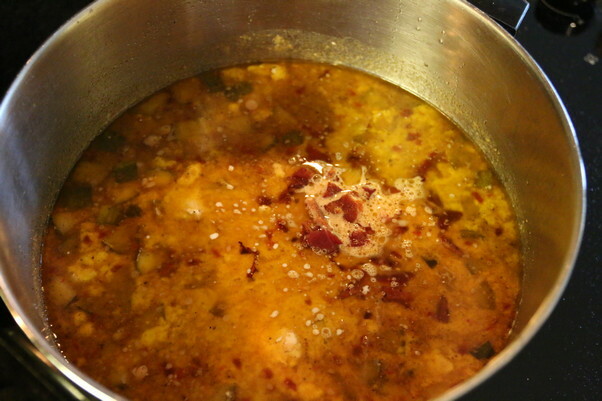 Once the butter is melted and bubbling, add the spices and mix them into the butter. 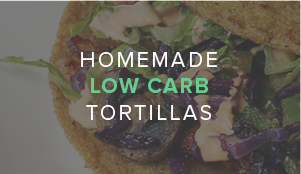 Let this cook for about 30-45 seconds. 8. 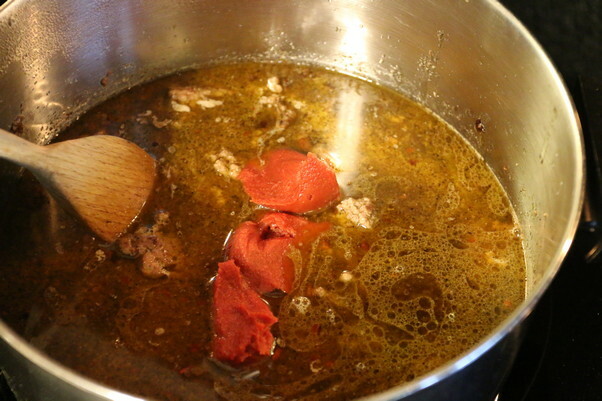 Mix everything together, add 3 cups of beef broth, 2 teaspoons brown mustard, and 2 1/2 tbsp. tomato paste. 9. 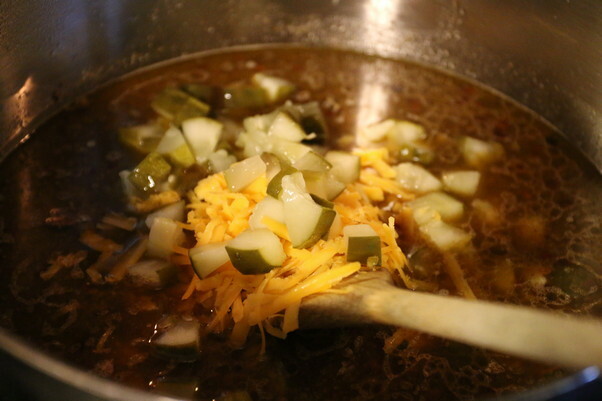 Add the pickles and cheddar cheese to the pot and mix together well. 10. Lastly, add the cream cheese and turn the heat on the stove down to low. 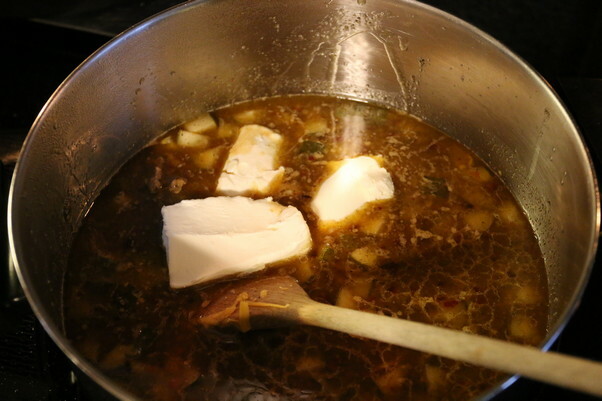 Stir the soup until the cream cheese is melted. 11. Cover the pot and let cook for 20-30 minutes while covered on low heat. 12. Once cooked, turn the heat off and finish the soup with 1/2 cup heavy cream. Crumble and bacon and add it in also, retaining as much crunchiness as you can. 13. Stir soup and serve hot! This makes a total of 5 servings of Bacon Cheeseburger Soup. 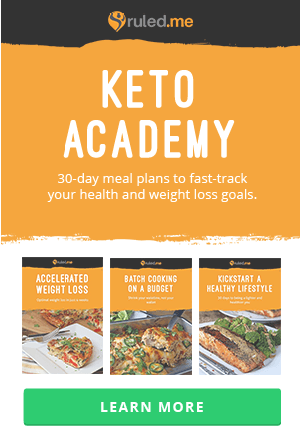 Per serving, this comes out to be 572 Calories, 48.6g Fats, 3.4g Net Carbs, and 23.4g Protein. 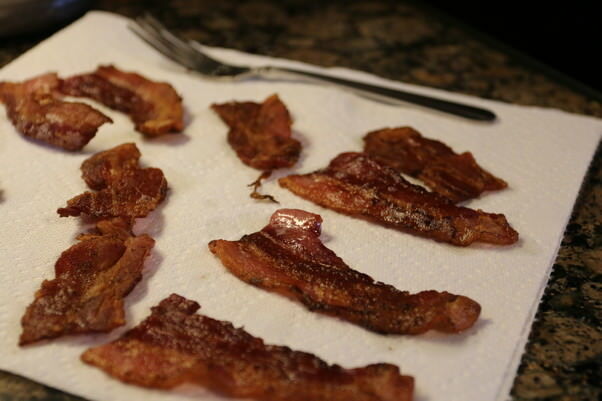 Cook bacon in a pan until crispy, then set aside. 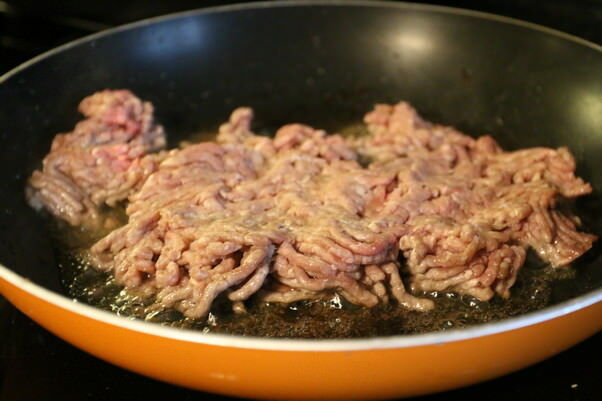 Add ground beef in the bacon fat and cook until browned on one side, flip and brown on other side. 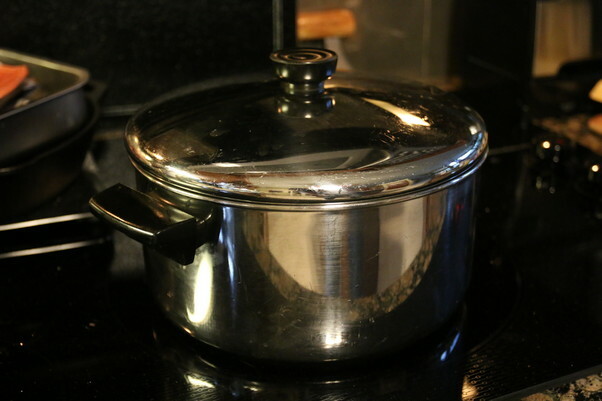 Transfer beef to a pot, and move it to the sides. Add butter and spices to the pan and let the spices sweat for 30-45 seconds. Add beef broth, tomato paste, mustard, cheese, and pickles to the pot and let cook for a few minutes until melted. Cover pot and turn to low heat. 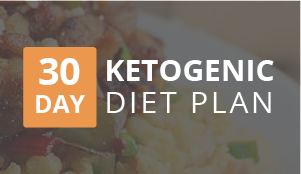 Cook for 20-30 minutes. Turn stove off, then finish with heavy cream and crumbled bacon. Stir well and serve.